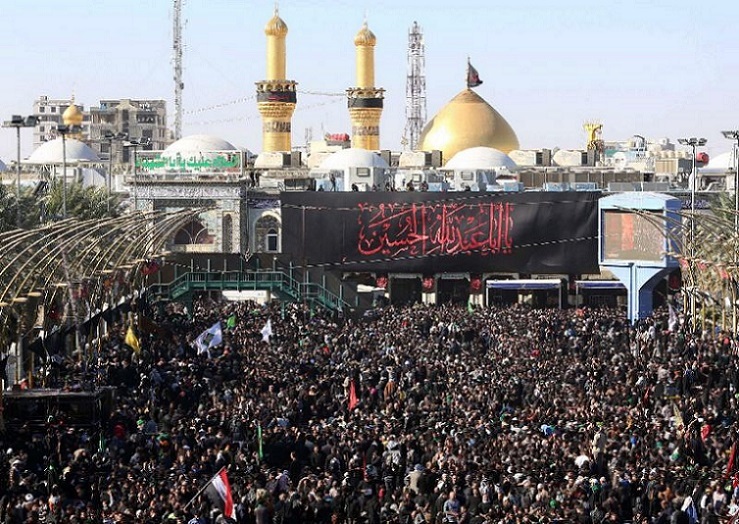 Far from the public eye, carefully blanketed by mainstream media silence, the holy city of Karbala saw this early November its numbers of inhabitants swell by an estimated 17 million and counting. From all four corners of the world, whether by plane, car, on even on foot millions upon millions of men, women, and children have made the journey to Iraq to share in the pilgrimage of Arbaeen, and remember that over 13 centuries ago a man stood alone against an army to defy Tyranny, and with his defiance carved a way forward for humanity. How many figures in our history can claim to have commandeered to their name such devotion; that not even the fear of Daesh’s terror could weaken the hearts and tire one’s resolve? How many personalities across the ages have epitomised, symbolised and altogether embodied the essence of Freedom, Dignity, and Compassion towards humanity, but Hussain Ibn Ali – he, who before an army of several thousands strong chose to die where he stood rather than forfeit his dignity, and before a tyrant bow? I would venture and say none but Hussain Ibn Ali, the grandson of the Prophet Muhammed. If Imam Hussain remains a revered figure of Islam, a member of the holy household of the prophet of Islam, and fourth Imam of Shia Islam, his deeds have echoed far beyond the confines of the Islamic world, to inspire men of freedom. From intellectuals to revolutionaries, scholars and men of God, Hussain stands a towering figure – unequalled in the ferocity of his principles, and the compassion which lied within them. It is to free mankind from the yoke of absolutism that Hussain unsheathed his sword in the plains of Karbala, knowing full well that before the furious clamour of metal before him, he stood defeated in number … and yet … yet; as he drew his last breath, Hussain forever was reborn a hero among heroes – the one banner that would rally to his name all manners of people, beyond all manners of differences for his call was that of humanity for humanity. I would say that Hussain’s cry for Freedom and his stealth in meeting oppression with righteous determination is painfully relevant to our times – even more so relevant to the socio-political reality the Greater Middle Eastern region, and of course Iraq has gone through over the past two decades. Every year without fail, and that for over 13 centuries, communities have gathered in Karbala to mark the martyrdom of Hussain and remember that there are indeed battles which are won beyond, and in spite of the battlefield. If Hussain fell in the plains of Karbala, his body mutilated, his head severed to be brought a bounty to Yazid Ibn Muawiya in Damascus (Syria), it is his name to this day which millions chant and in his name that millions march during the pilgrimage of Arbaeen. With over 17 million pilgrims flocking every year to Karbala, the pilgrimage of Arbaeen overshadows the Hajj by a margin of 14 million souls. Where the holy city of Mecca has the wealth of the Saudi state budget to power its infrastructures and cater for its guests, Karbala sits underdeveloped, its infrastructures lacking the shine of its oil rich Wahhabi neighbour. And yet… yet with little to show for but the generosity of its people, and the stubbornness of its love for Imam Hussain, Karbala has succeeded where Mecca could not. 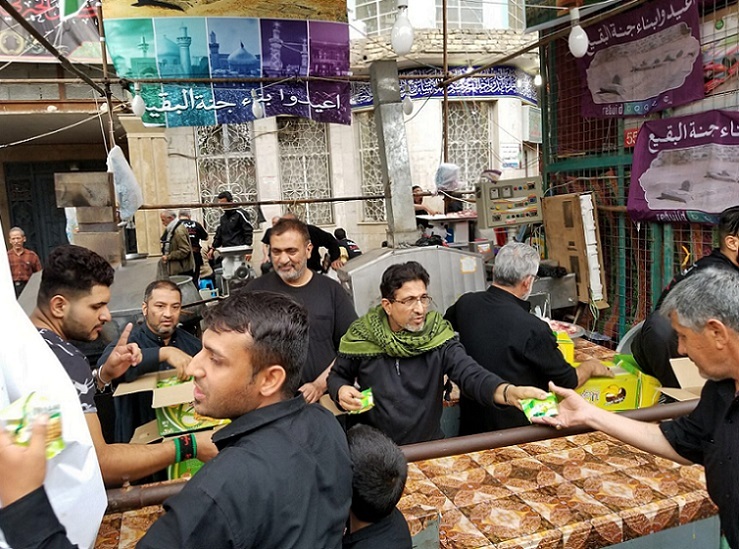 Powered by the people and for the people, the Arbaeen pilgrimage is a beautiful testament to our collective humanity, proof that despite our propensity to wage brutal military campaigns for the whim of our governments, we are still quite capable of extending a selfless hand to those in needs. Nowhere have I witnessed such awe-inspiring gestures of kindness and compassion. Never have I seen so many communities intermingle in unison, unburdened by bias and prejudices. Never ever could I have imagined that humanity, even if for a moment, could breathe as one, and to the sounds of beating drums swear that their hearts belonged to Hussain – he who came to liberate by way of his sacrifice. And still mainstream has boycotted Arbaeen, pulling a thick curtain of silence over that, which should sit our greatest inspiration yet. Why indeed inspire when one could instead belittle and demonise? 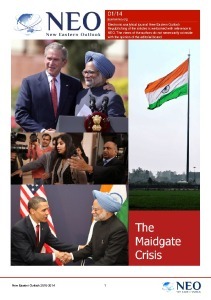 Such exercises in journalism these days seem to echo louder than truths, and contextualised facts. Why speak of the courage of a people: the Iraqis, before decades of abject oppression and one mighty run-in with Terror, when one could instead sneer at a tradition the world knows so little about? Maybe now would be a good time to check our self-righteousness at the door, to better embrace the best humanity has to offer: unburdened, and unadulterated generosity. For a people such as the Iraqi people to wholeheartedly open their home, their purse strings, their time, their hands in service and their time, is no short of a miracle if we consider the many grave hardships they themselves had to face over the years, with little to no help from the outside world. And yet, because of Hussain, and more importantly for Hussain, Iraq opens its doors year after year to a flood of pilgrims, proud to act a theatre to Imam Hussain’s greatest message: that in our humanity we all stand equal indeed! Arbaeen matters! It matters for it speaks of what could be if only we tried but a little harder to exercise restraint in our egocentrism. It matters by the sheer numbers of its pilgrims, and the breadth of its reach. It matters for it is held in a land that has witnessed oppression with a capital. It matters for it carries the message of Islam and that of Shia Islam most sacred tradition: defiance in the face of tyranny. If we are in fact committed to celebrating our differences by embracing multiculturalism, then why not start where it all began? In the plains of Karbala when a son of Ali rose a Revolution against a system that sought to enslave man and deny communities their right to live dignified within their own truth. The real beauty of Arbaeen lies in its acceptance and celebration of everything that makes us unique, without claiming any form of absolutism. Catherine Shakdam is the Director of Programs of the Shafaqna Institute for Middle Eastern Studies and a political analyst specializing in radical movements, exclusively for the online magazine “New Eastern Outlook”.